Google Tag Manager helps in consolidating website and app tags with a single snippet of code. 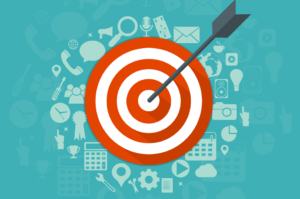 Tatvic being a Google Tag Manager 360 consultation expert, utilizes GTM to help clients in adding new tags and editing the existing tags with just a few clicks. It eliminates the large lead time from writing the code to deploying in a live environment and gives the marketers power and flexibility to take the control of their tags while leaving the IT team to focus on other important tasks. Tag Manager captures the right data at right time. Shrink lead time to deploy tags and collect accurate data just when they are fired as it serves as the backbone of data collection process to collect accurate data. 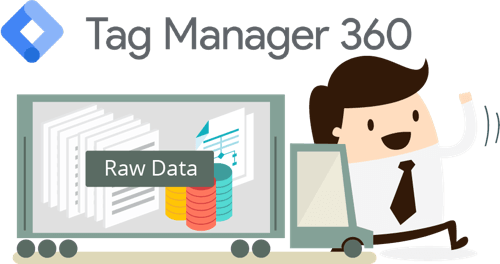 Our experts assist you in Tag Management service, owning overall Tag Manager to keep concerns of tags implementation part at bay for you. Includes consulting and publishing tags with direct impact on Business KPIs. Our Tag Manager based custom solutions are built on frameworks meeting your precise requirements. Solutions Team at Tatvic use their expertise to utilize Tag Manager and build custom solutions your requirements. Google Tag Manager is designed for marketers, but user-friendly design makes it a hit among webmasters and IT folks as well. Utilize Tatvic’s Data Layer Automation Tool in the picture to make GTM more efficient. Share right access and control permissions to ensure marketers and developers can work together safely and effectively. Get a multi-account and multi-user support with an option to decide user level permissions. Control when and how your tags fire, to get all of the data you need. Our team can help you configure auto-event triggers, click, custom event, form submission and Pageview to give you a comprehensive data insights. GTM supports Google and third-party measurement and marketing tags with built-in templates to quickly adopt new marketing solutions. Our experts help you leverage on features like custom JS, GTM API and plenty more. We have built custom solutions based on tag manager by building the frameworks that meets the exact requirements of our clients. We encourage our customers to give us challenges, we like them hot in here! 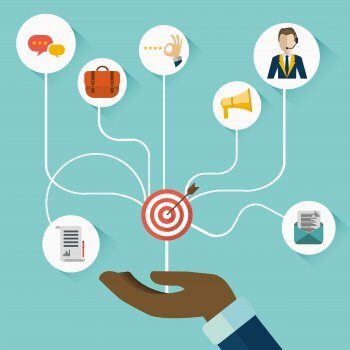 Our team uses their expertise to utilize Tag Manager to build custom solutions to client’s custom requirements. 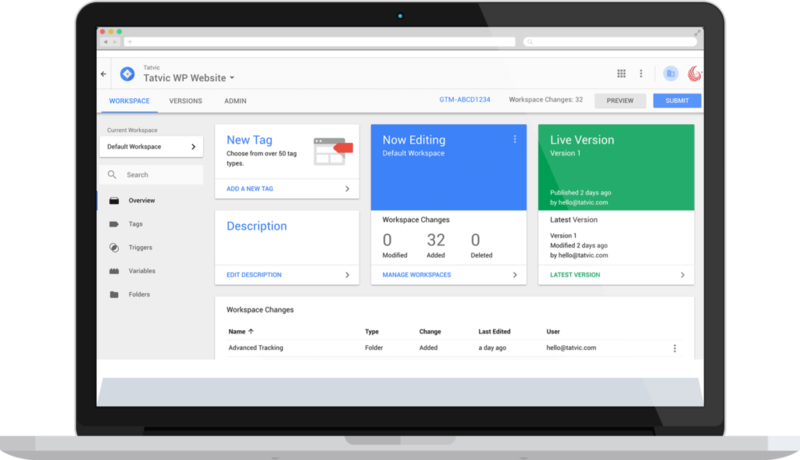 Google Tag Manager gives you full control over how your tags fire and are defined. Combining these features with Tatvic’s expertise, we can deliver complete AMP Support, Mobile App Support, Smart Caching, Tag Blacklist and Tag Sequencing for our clients. Google Tag Manager was designed with marketers in mind, but its user-friendly design makes it a hit among webmasters and IT folks as well. With Tatvic’s DLAT in the picture, the usage of GTM becomes even more efficient. Few of the highlights that contribute to better usability is it’s easy-to-use web interface, instant search & autocomplete, instant publishing, preview mode, site tag overview and version history. Share the right access with all the right people. 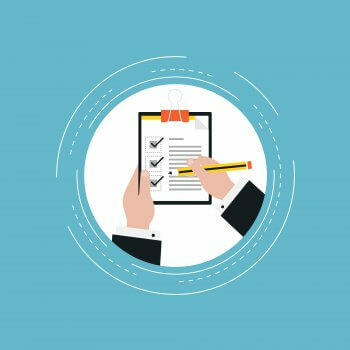 Control permissions to ensure marketers and developers can work together safely and effectively. Get a multi-account and multi-user support along with the option to decide user level permissions. 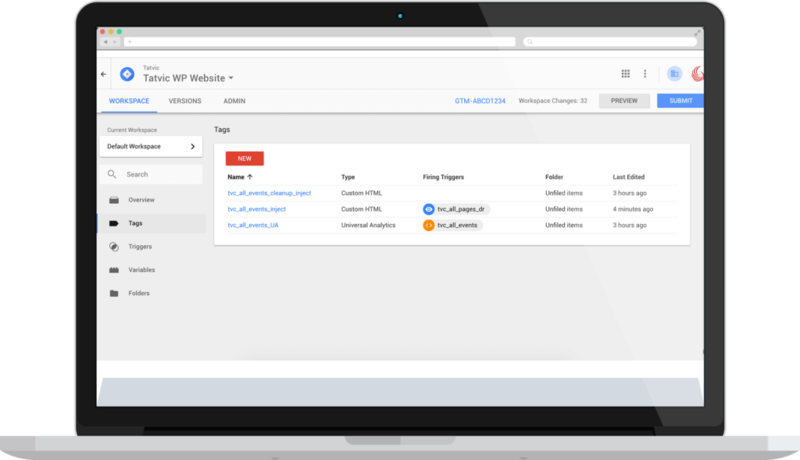 Google Tag Manager supports Google and third-party measurement and marketing tags — many with built-in templates — so you can quickly adopt new marketing solutions whenever you’re ready. Tatvic’s team of experts can help you leverage features like common tag templates, custom HTML tags, custom image tags, custom JS, DCM integration and GTM API.